Dedicated to the discovery, understanding and celebration of food, drink and its related culture and folklife in America and the world. 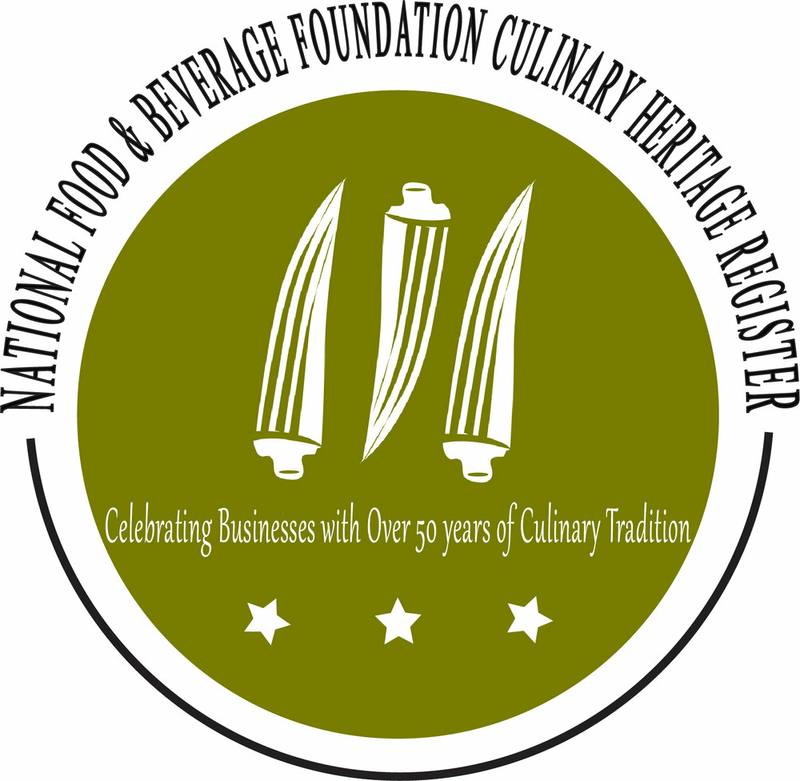 The National Food & Beverage Foundation is a nonprofit educational and cultural organization dedicated to the discovery, understanding and celebration of food, drink and its related culture and folklife in America and the world. Because everyone eats, all aspects of food and drink—culture and geography, anthropology and history, economics and politics, law and policy, media and the arts, science and technology—reveal the state of the world. The National Food & Beverage Foundation is home to several entities: the Southern Food & Beverage Museum, The Museum of the American Cocktail (MOTAC), the John & Bonnie Boyd Hospitality & Culinary Library, and Pacific Food & Beverage Museum. NatFAB continues to grow into the nation's most comprehensive cultural institution studying food and drink. The National Food & Beverage Foundation holds events in New Orleans and around the country, exploring the food and drink culture of the world in a variety of forums. Take a look at our Events Page to see what's happening now near you. To learn more about the various projects of the National Food & Beverage Foundation, sign up for our newsletter below.